The new Free Rein Breeches are true to size with comfortable fitting and high quality materials used through out. 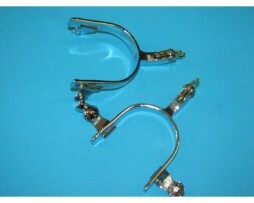 Polyester 62%, Viscose 33% and Spandex 5%. 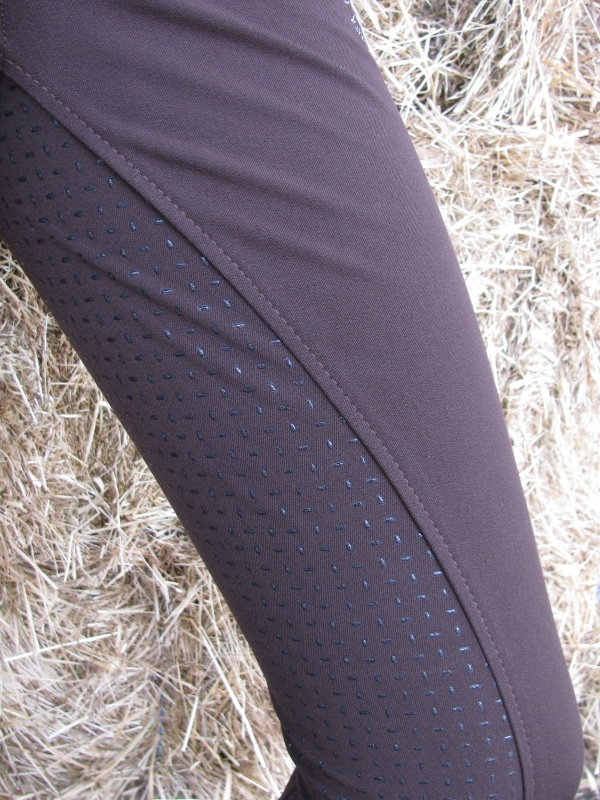 The chocolate colored breeches have silicon to the seat and inner leg area for extra grip. 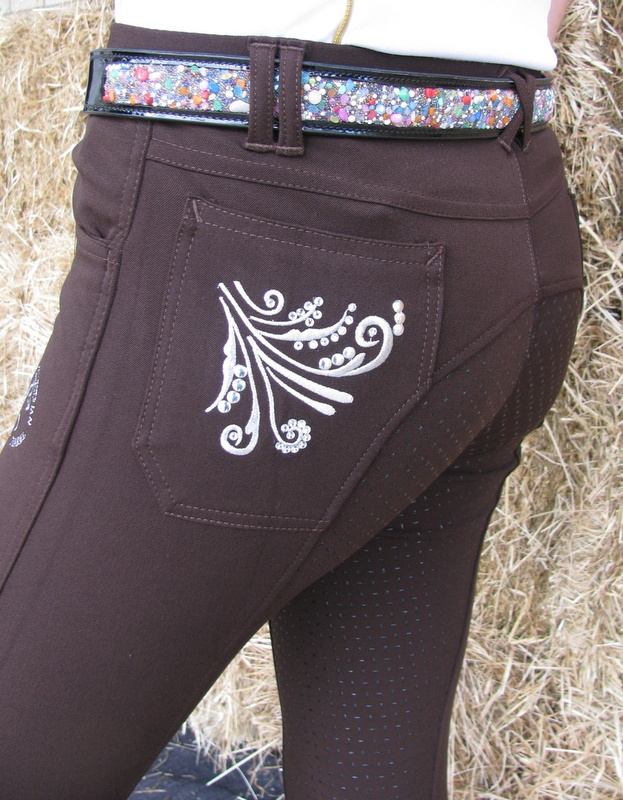 The breeches have belt loops and two front pockets. The two rear pockets are highlighted with bling and embroidery. 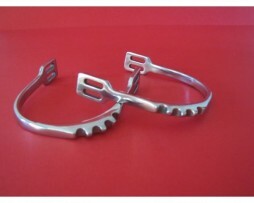 The breech is available in ladies sizes 6, 8, 10, 12, 14, 16 and 18.